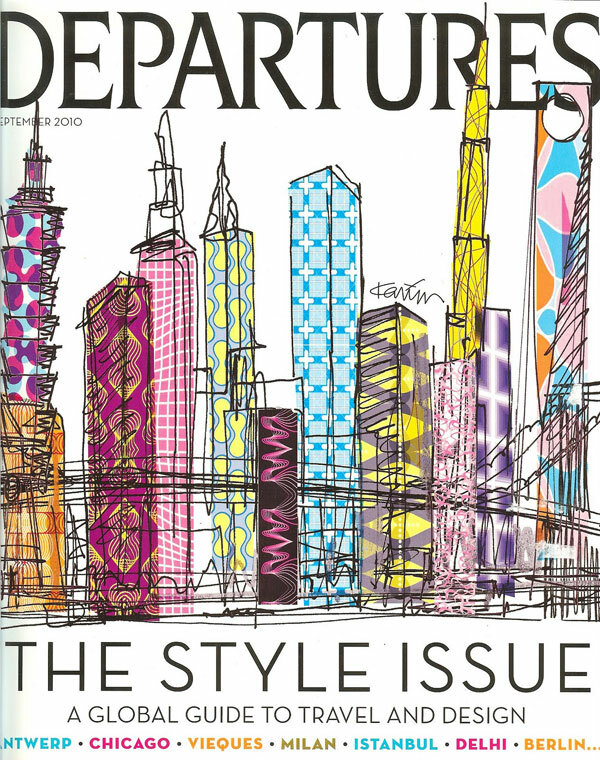 We are so pleased to have been included in Departures Magazine’s current style issue. 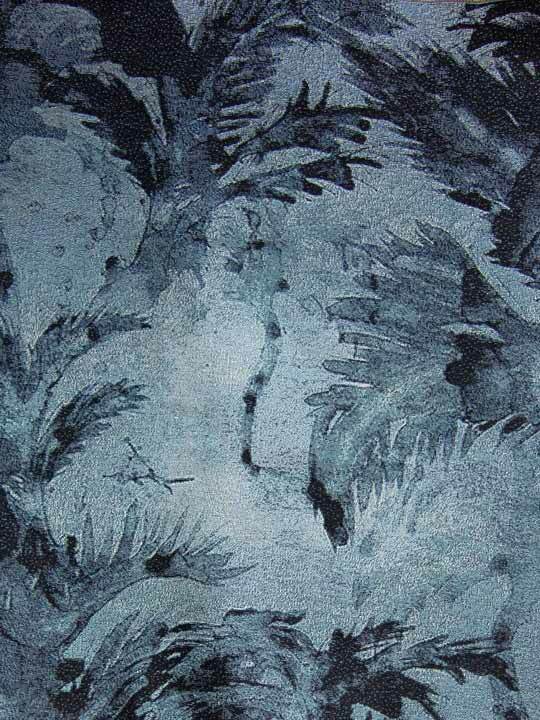 They featured a gorgeous array of wallpapers including our Madagascar – Bay. 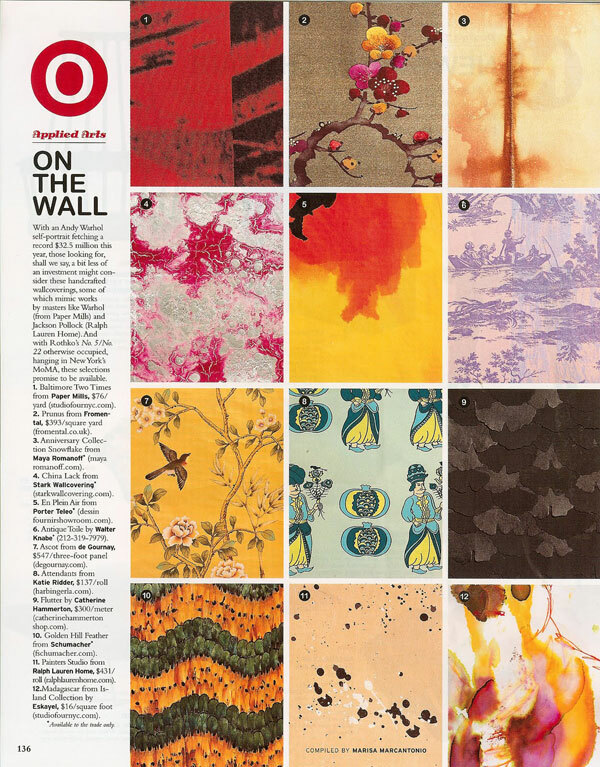 We were also included in Design Sponge’s top 50 wallpaper source list which is a great resource.